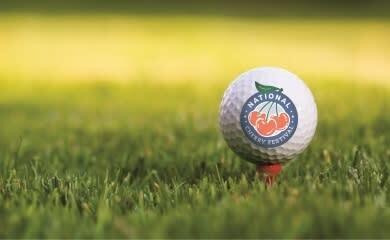 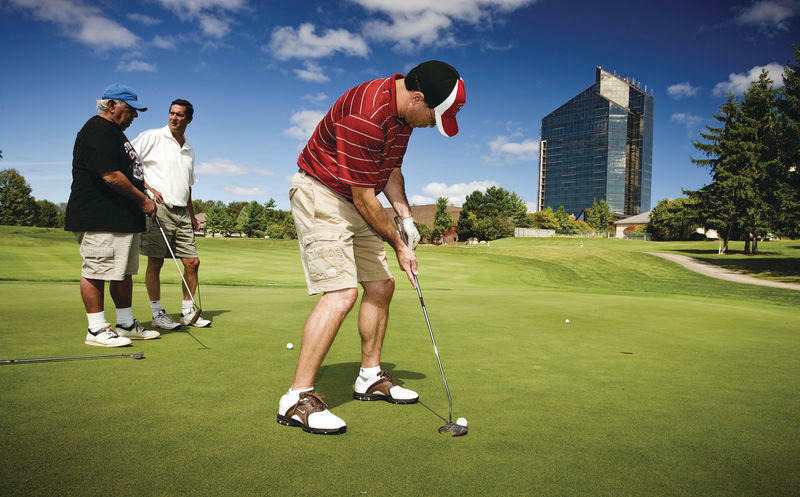 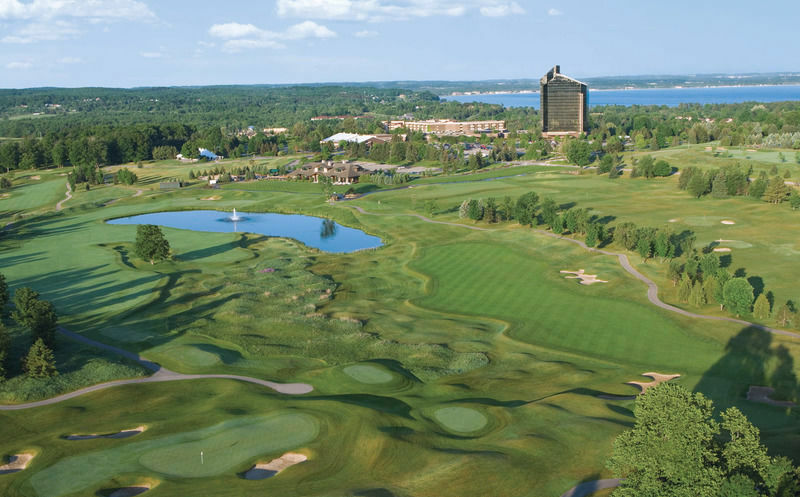 Grand Traverse Resort and Spa's best known golf course officially opened on June 17, 1985 and is credited by some with sparking the explosion of designer golf course construction in northern Michigan. 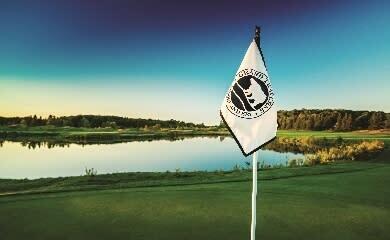 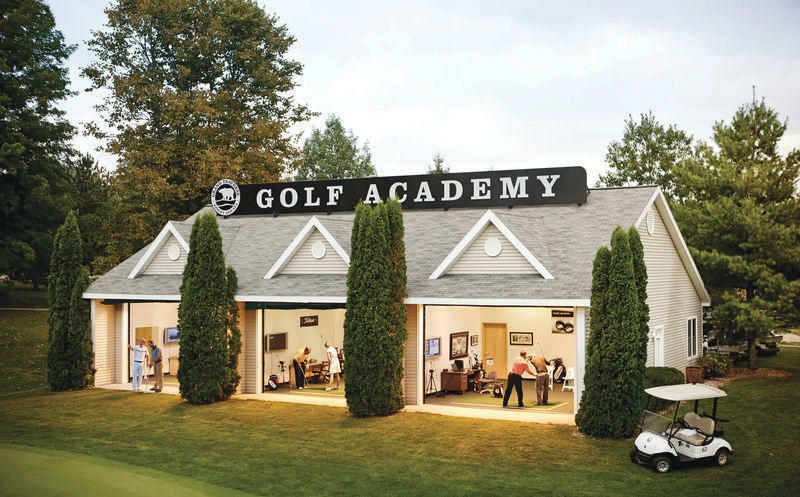 The Bear has been the home of the state's oldest and most prestigious tournament, the Michigan Open, since 1985. 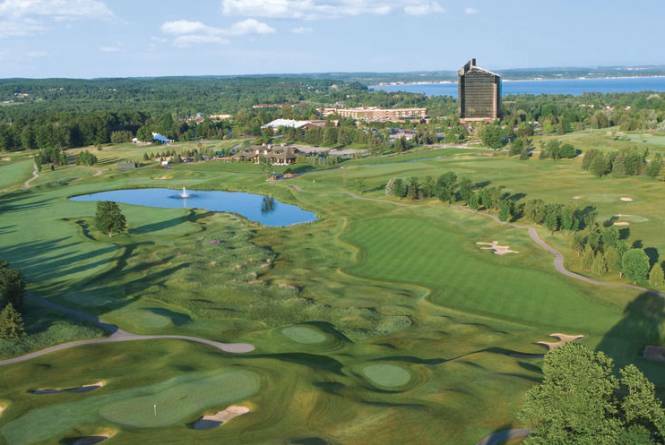 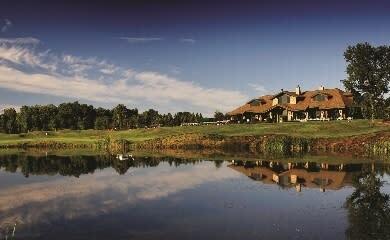 The Bear hosted the Ameritech Senior Open in 1990. 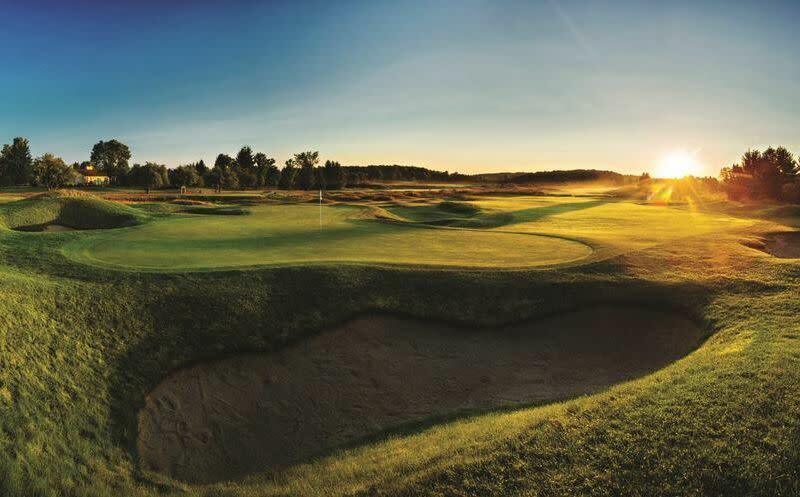 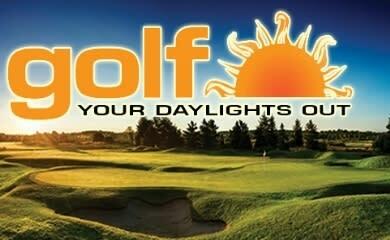 It is a links-style course which features terraced fairways, tiered greens, deep grassy roughs, moguls and mounds and deep pot bunkers.